SUMPTUOUS & STUNNING. Fleur-de-lis embellished oversized doors welcome you into this well appointed home secluded on 2.5 wooded acres of horse friendly property. Gated community boasting polo fields & miles of trails for the horse aficionado or not. Plenty of room for a private pool. 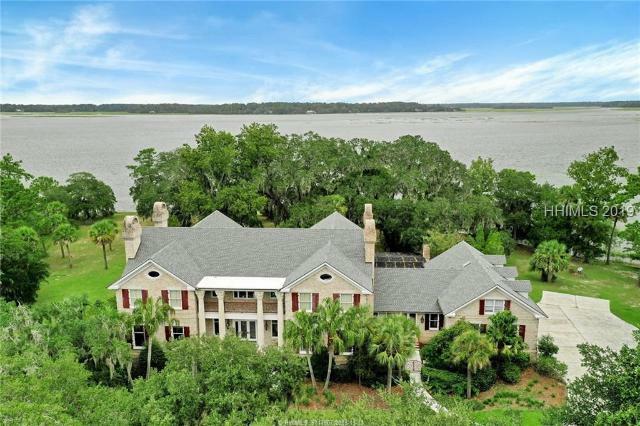 Elegance abounds w/ soaring ceilings, marble floors & decorative columns. Master up & down. All new euro inspired modern bathrooms. New 50 year roof. ChefGÇÖs kitchen w/ wolf gas range. Multiple fireplaces. Screen room. Stately office. Low HOA fees. Community tennis, golf, pools & shared tidal dock. PERFECT property for horse or non-horse lover. WELCOME HOME! Long winding driveway leads into a beautiful and serene home set on over 2 acres with a private lagoon, a TRUE EQUESTRIAN LOT, cathedral ceilings, and boasts plenty of natural light. Open concept floor plan with loads of living space with 2 separate living areas making it an ideal home for all lifestyles. 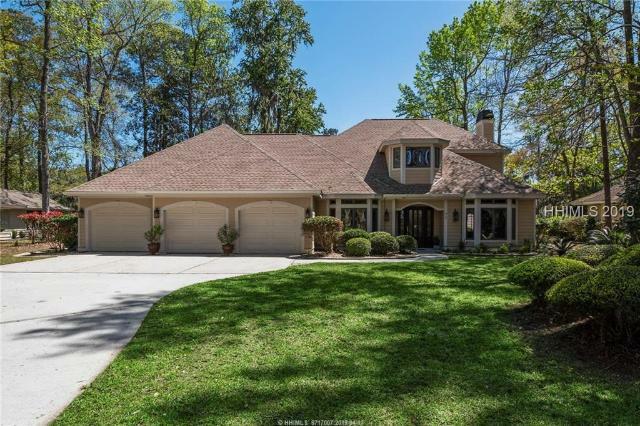 Cul Del sac location behind the equestrian side of Rose Hill Plantation, an easy bike, walk, or golf cart to the community dock, pool, or tennis courts. This home features a 3 car garage with room to convert upstairs into the perfect garage apartment. Total privacy perfect setting for future pool or outdoor entertaining complex.